Court Reporters and litigation support services in Chicago, IL and surrounding suburbs. Urlaub Bowen & Associates court reporters is one of Chicago’s most established, well-known, and successful court reporting agencies. We specialize in court reporting services, video conferencing, and legal videography services. Our company blends years of experience with cutting-edge technology and dedicated stenographers, making us the go-to agency for any deposition, trial, arbitration, meeting, and more. Dozens of licensed, experienced, and dedicated court reporters and stenographers. Available for depositions, trials, arbitrations, and more. Reporters capable of taking complex medical and technical testimony. Real time Reporting available – stream transcript testimony live to PCs and tablets for court or depositions. Units available in every conference room. 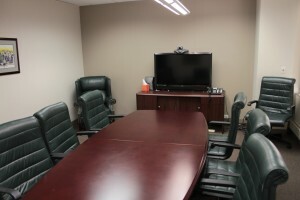 Capable of meetings, interviews, depositions, and more. Bridging services to connect computers, tablets, and smartphones. 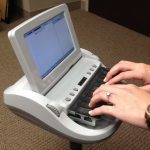 Combine with our court reporters and avoid travel time and expenses. “If you want the best, go with the best.” Our award-winning real time court reporters perform exceptionally in speed and accuracy competitions. 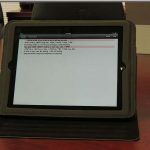 Stream transcripts to your computer, tablet, iPad, and more. Software provided for free if needed. View and annotate witness testimony at trials and depositions. High definition legal video recordings. Useful for recording depositions, trial testimony, independent medical exams, and more. Synchronize transcript and video recordings and follow the transcript line-by-line with the video. Multiple format options including DVDs, MPEG-1, and more. Our hassle-free online booking form allows quick and easy scheduling of court reporter, realtime reporting services, legal videographers, and more. Court reporting services, legal videography, video conferencing, and more. Urlaub Bowen & Associates is a successful, state-of-the-art court reporting and video conferencing agency located in the Chicago Loop. We provide court reporting and legal videography services to the city of Chicago as well as its surrounding suburbs and municipalities. Since 1985, our company has been firmly rooted in a deep desire for excellence and a commitment to both business and social ethics. We hire the most capable court reporters, ensuring that our clients receive the highest quality service for each and every case. Extensive Experience in Chicago Court Reporting. Our court reporters in Chicago, IL are full-time employees of our company hired for their professionalism, ability, and attention to detail. We guarantee the quality of our court reporters and transcripts for each and every deposition, trial, meeting, and more. Our reporters stand out in the stenography community for their work. Recently, the Illinois Court Reporting Association awarded co-founder Donna Urlaub with its 2015 Distinguished Service Award. Donna has also won or placed in numerous speed contests in her career. Thank you, Bonnie Hunt! Thank you, Ben Stiller! Thank you, writers! You got it right! 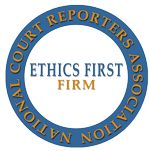 Urlaub Bowen & Associates is a certified NCRA Ethics First firm. 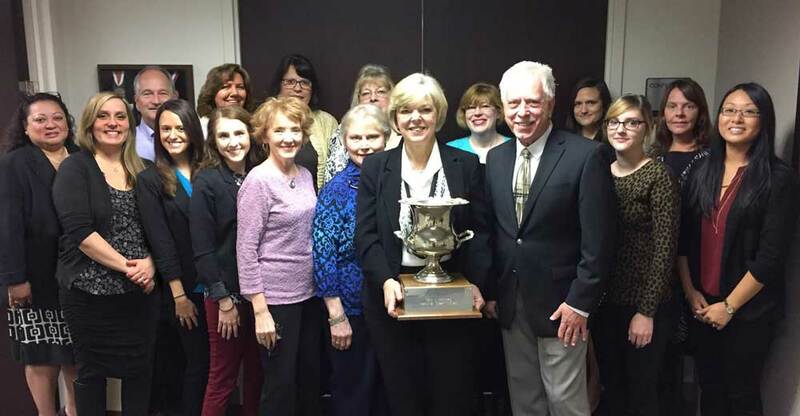 Women’s Business Enterprise Certified as Majority Woman Owned. For anything from general inquiries to scheduling requests, contact us online and receive a response quickly. "I have been working with Donna and Nick and their wonderful crew of reporters for many years. They are professional and responsive. My firm has gotten personal attention and prompt service. I hope our relationship continues for many years to come." "Their work is exceptional and flawless ..."
"I am happy to write a letter extolling the performance of Urlaub & Bowen. They have been our firm's reporters for as long as they have been in business..."
"...Our firm uses Urlaub & Bowen Court Reporters exclusively and plans to continue doing so in the future. I enthusiastically recommend them to any attorney taking a deposition or trying a case in the Chicago area." De Jong Law Group, Ltd.
"...As professional negligence attorneys representing clients who are catastrophically injured, many of the witnesses we depose use medical terminology and the issues involved are often complex. 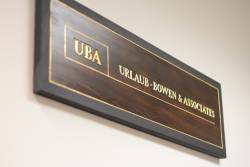 Despite these challenges, the quality of court reporting provided by Urlaub Bowen & Associates is exceptional."